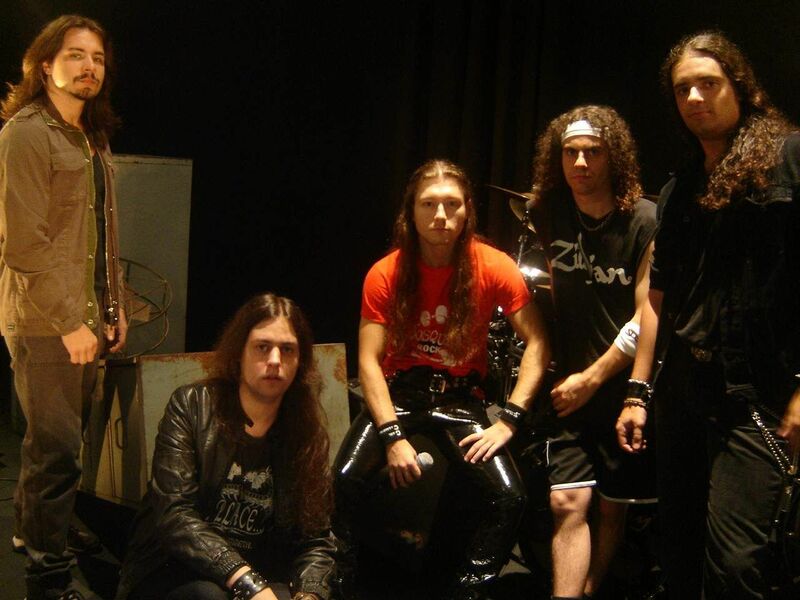 Scelerata is a Brazilian melodic power metal band influenced by metal heroes like Helloween, Iron Maiden and Dream Theater. 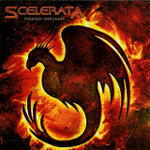 Scelerata's songs represent the new era of modern and melodic but at the same time classic heavy metal music. Ambitious guitar work, fast and aggressive double bass parts and pretentious melodies supported by Carl Casagrandes brilliant voice.